Denny Jump (Bellevue, WA, United States) on 31 July 2014 in Plant & Nature and Portfolio. I love this one! Great composition and mood. What a sky, sea of clouds like fruits for the tree - marvel ! such beautiful composition & clouds! Wonderful composition and black & white processing. 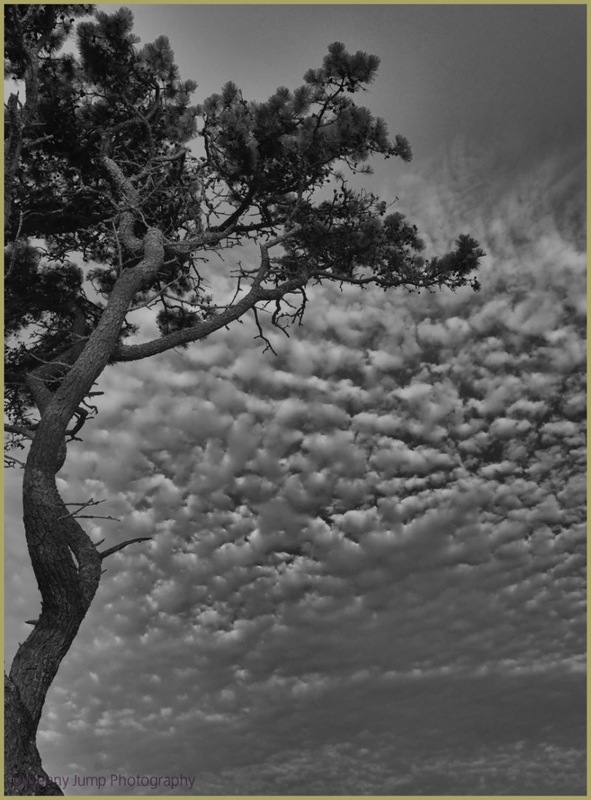 monochrome does work very well here - there is good contrast between the clouds and the tree! i like the composition!